Anyone who has a website knows how important it is to ensure that it stays up and running at all times, no matter what. 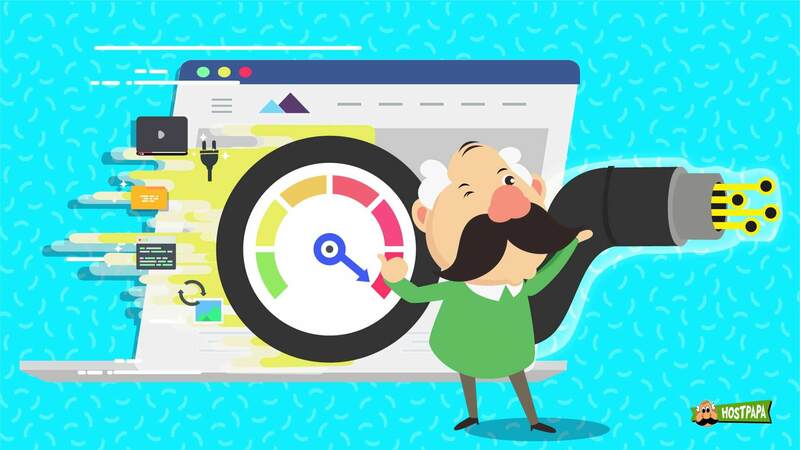 Having a solid backup and restore service is vital to your website and business if you are going to guarantee any level of uptime for your followers and customers, but what elements need backing up? These include things like plugins, customized code, databases, scripts, and so much more. Think of all the time spent editing your media, like photos and videos, or any other content you might have stored for safekeeping. All of it carries value, especially when you factor in how much your time costs as well. Why Don’t We Backup Then? So, if we know how important it is to back up our websites and to make proper database backups and copies of configuration files and resources, then why don’t we do it regularly, or sometimes at all? For starters, backing up is not a fun or glamorous activity that we look forward to at all. In fact, many people equate tasks like backing up with chores like doing the dishes, or taking out the trash. No wonder backups can be neglected from time to time. Other times, complacency is the culprit. If you have a service provider that has kept your website online for a very long time without any issues at all, then you are probably thinking you will never need to restore from backup. It is usually that kind of thinking that lets us neglect the basic disaster recovery steps we need to keep the wheels turning, which can come back to bite us later. Backing up doesn’t have to be a boring chore; in fact, it doesn’t even have to be something you need to concern yourself with. There are automated services and tools you can use to streamline the backup and restoration features of your website. They will save you both time and money in the unfortunate event of your website being hacked, deleted accidentally, or otherwise compromised. Once we identify the potential problems and the remedial steps we can take to resolve these shortcomings, then we are no longer dealing with the unknown, but rather an approachable problem with a very workable solution. So, let’s find out — what’s the worst that could happen? 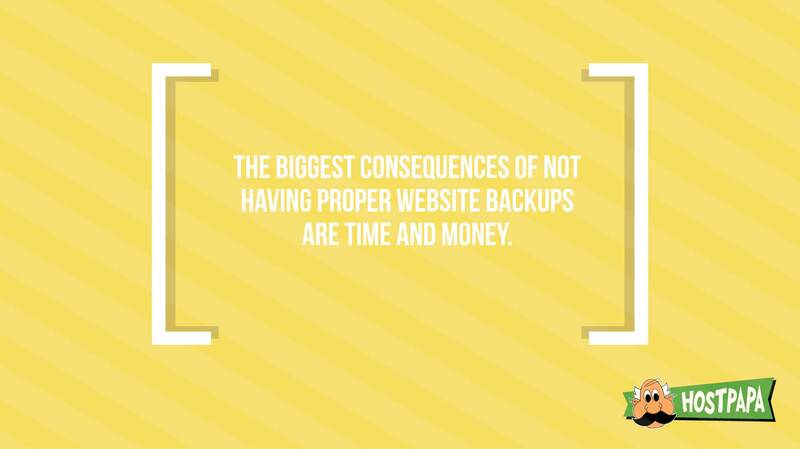 Perhaps the biggest consequences of not having proper website backups are time and money. If you have done all the design work yourself, then redoing all of that work will cost you a lot of time. If you paid somebody else to do it for you, then you might get lucky and find they still have a backup of the original website from when they first developed it for you. But all of your content like your blog and news posts, your creative artwork, and your photographs won’t be there. Also, think about all of the painstaking attention to detail you invested into your website, and how long it would take you to retrace your steps to try and replicate it. Chances are good you would probably end up with a different looking website, or, worse still, a website that functioned only half as well as it used to. Perhaps you made some performance tweaks and adjustments along the way and you now realize you didn’t document these changes anywhere. How would you implement them once your old backup was restored and brought back online? It would be very difficult indeed. 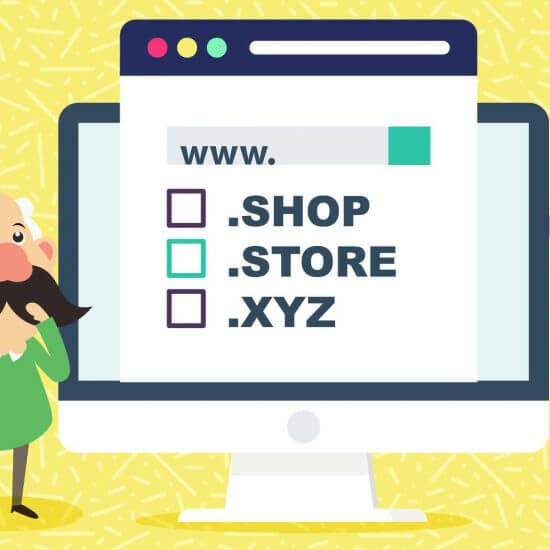 This is probably one of the scariest prospects for an online retailer, especially if you have databases that handle all of your transactions and client information. 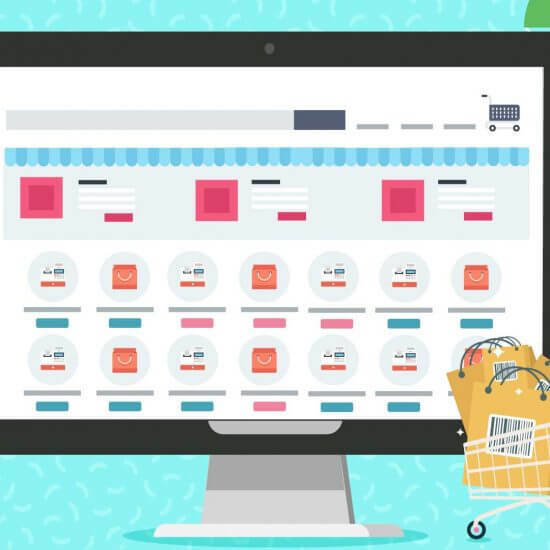 This is the engine room of your online store, and it needs to be protected and backed up with unfailing consistency and regularity. 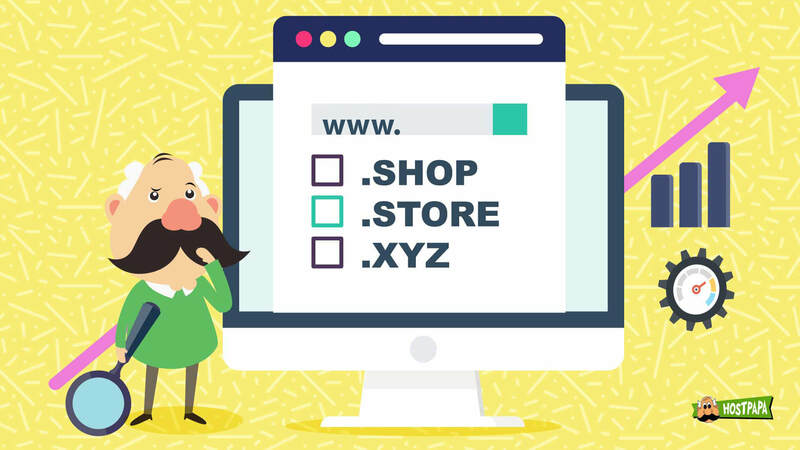 Depending on what your local laws are, there may be statutory and governmental standards that need to be complied with for you to operate an online store, with data storage and record keeping being big ones. Also, think about your financial records that tie in with your online transactions and what would happen if you were to be audited without this vital information. That could open you up to a fine, or worse. This might sound a bit extreme, but it does happen. 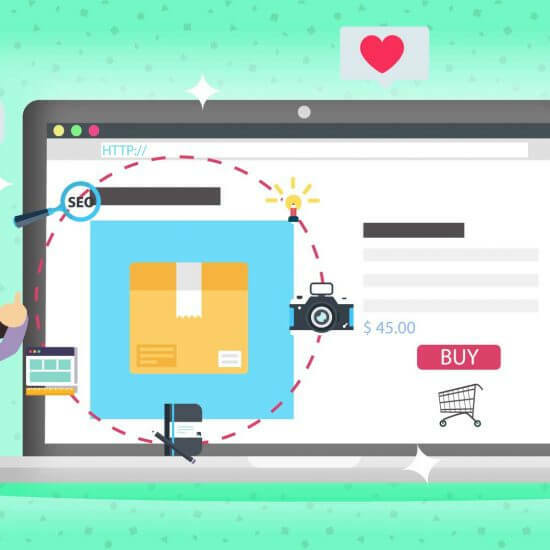 If you lose the general look and feel of your website, or perhaps some functions don’t quite work like they used to, then you run the risk of alienating returning customers. We all know that it’s easier and cheaper to retain an existing customer than it is to find a new one. Trying to lure people back to a partially working website is not going to fly with modern internet users. This means if you want to retain your visitors, you need to have a backup and restore program at the ready. This comes up a lot, but it is really important for you to understand: your time is precious. There are probably a million other things you would rather be doing than sitting down to rebuild a website that has inexplicably crashed with no backups, so don’t let it happen to you. OK, Backups Are Important, So, How Do We Do Them? 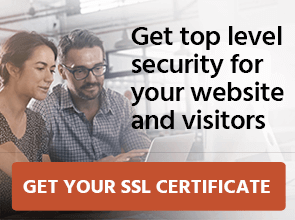 Now that we have finished scaring you with the unfortunate consequences of a poorly backed up website, we can show you what to do about it! Backing up your website is actually a very simple process, and there are several ways to do it. But, as with most things in life, it will require some effort on your part in the beginning to set it up. There are essentially two different approaches you can take towards backing up your data. 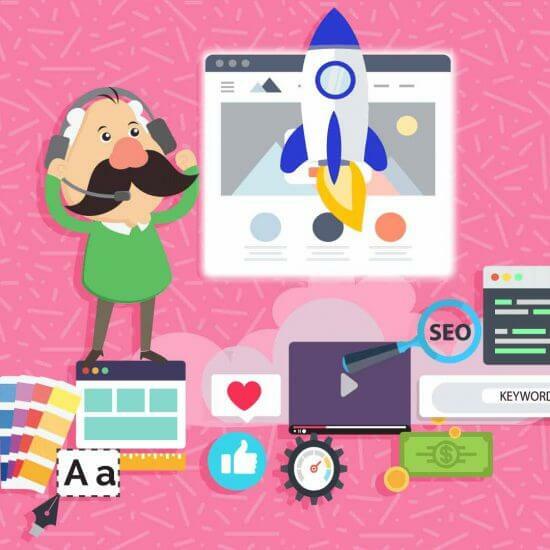 This is the way most people find themselves backing up their website, especially in the beginning when certain processes are still new and there is a need to go over everything manually. The process is easy, but the pitfalls of using manual backups are that it only takes a little bit of time to forget to perform your backups, and if enough data is missing consecutively, then you run the risk of experiencing data loss. Simply log in to your website’s control panel and look for your cPanel backup feature. This procedure has a wizard that lets you follow an easy step-by-step process, allowing you to perform the backup entirely, including all of your settings and data. Your cPanel might also have a database backup feature as well, which you can run if you want to ensure you have all of your bases covered. Plugins and other features are also backed up here, so don’t forget to include them, too, as well as your configurations for each one. What you do with your backup is up to you, but the generally accepted best practice is to keep more than one copy of any particular backup. Keep a local copy in case of emergencies, and consider keeping another copy in the cloud as a secure remote backup. That way, you have at least two copies of your website’s most recent configuration that can be restored at a moment’s notice. 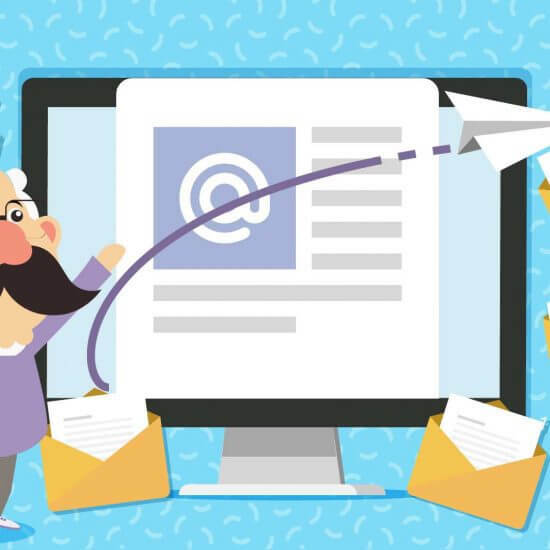 Automated backups are way more convenient: You never have to worry about remembering if you backed up your website as you can opt to receive an email notification on backup completion. If your backup fails for any reason, you can receive a notification for that, too. Your backup is even more conveniently stored because it goes straight to the cloud where it is kept safe. This gives you an easy-to-access location that your data can be restored from in a moment’s notice. Better still, you can schedule multiple backups throughout the day, giving you an up-to-date backup when you need it the most. Automated backups are really secure: If you are storing local backups of your website on a home computer or flash drive, then you are unfortunately open to security breaches and data loss. As most people know, losing a flash disk or portable hard drive happens all too often. Even worse for reliability are desktop and laptop hard drives, which are prone to failure. This is not an ideal place to save critical data. The rates of failure are generally low for enterprise hardware such as those found in servers and SAN devices, used by cloud storage data centers. 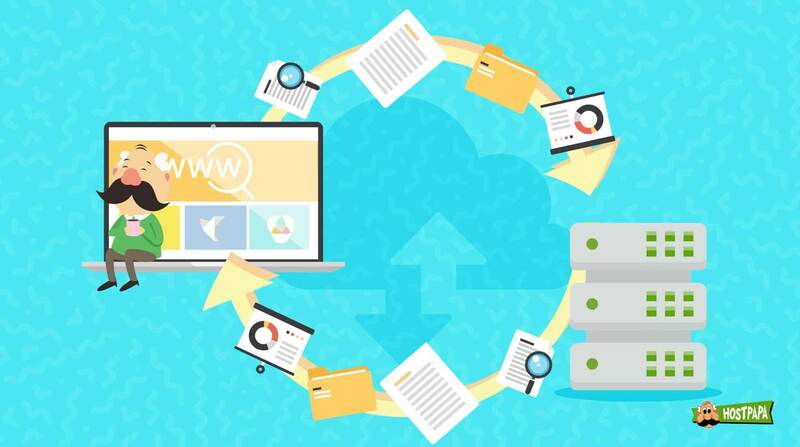 Instant disaster recovery is possible with automated backup solutions: The incredible convenience automated backups can offer your website make this solution especially useful for website owners. Imagine that after a late night update to your website code, you suddenly find yourself with missing data or an improperly configured page. You can’t call anyone as it is after hours, but you need to be up and running right now. A few simple mouse clicks will have your website back to its original state in next to no time. 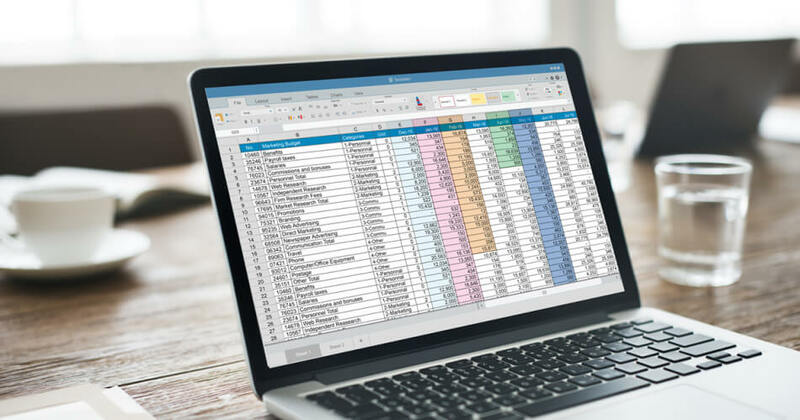 Automated backups offer enhanced synchronization: Most people have a selection of devices that they carry around with them or have at their home and office, from tablets and smartphones, to laptops and desktops. Being able to access the latest copies of your data is really important, and with automated backups, you can access it from multiple connections. This means you will never be without the latest changes that you made to your website. Automated backups are cheap to implement and are sometimes even free: Many people are surprised to find out that their current hosting provider offers these fantastic benefits already, and all that is required is for them to be set up and configured properly. Simply ask your current provider how to get it set up and activated; in most cases, it comes as part of your hosting fees, making it really affordable. Save time with automated backups: We know that remembering to back up your website is a problem, so automated backups will save you those few minutes every day, but there is a far more time consuming exercise that automated backups save you from. In the event of a catastrophic failure or configuration error, you will find that being able to quickly restore from backup can save you hours, if not days, of rewriting and rebuilding your website from scratch or an outdated backup. Automated backups with plugins: If you are a WordPress user or you have built up your website from Joomla, there are many different plugin options for you to choose from, and the best part is that some of them are free! Simply install the automated backup plugin of your choice from the administration panel, follow the easy setup steps, and you are good to go! Once you have finished installing the plugin, you can schedule the backups as often as you like, giving you peace of mind and security, safe in the knowledge that your website is protected from data loss. 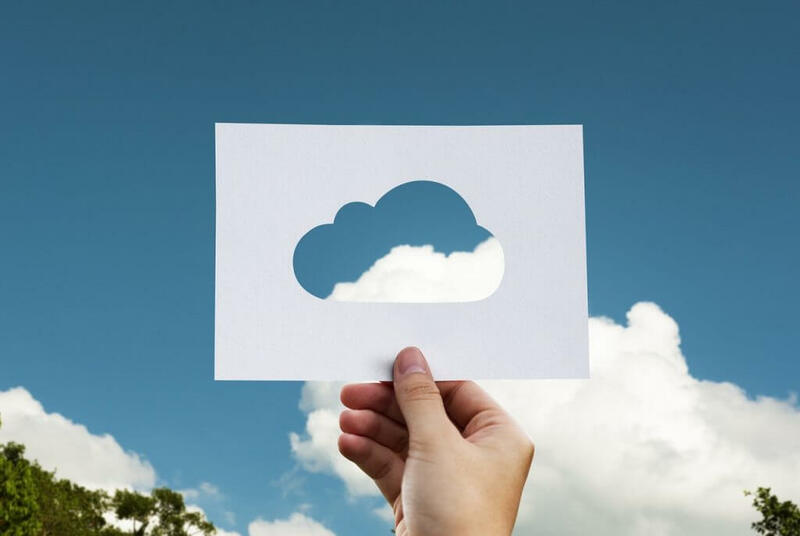 You will receive backup success and failure notifications if you choose to set them up, as well as additional backup options such as cloud and turnkey storage solutions. This is perhaps the easiest way to set up your backups and will save you a lot of time and trouble in the future. Backing up your data doesn’t have to be a chore. In fact, you can set it up to be done for you! We have seen just how easy it is to get set up with an automated backup solution from your current website hosting provider, and that you probably already have the feature set up. 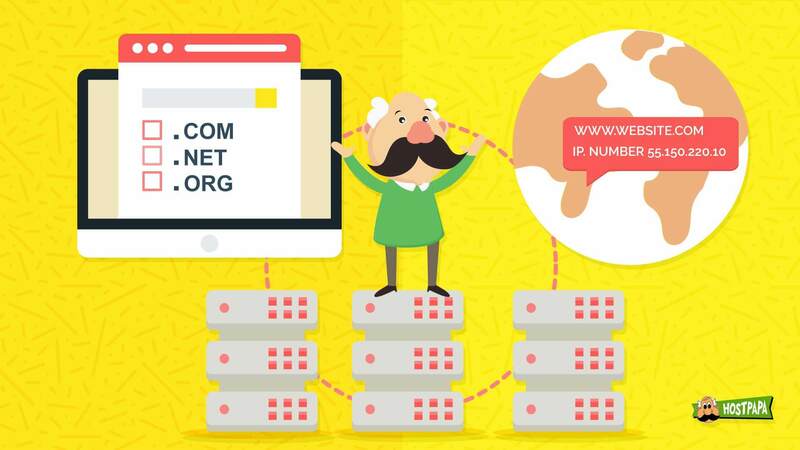 If you are not sure about your current automated backup solution, simply give your hosting provider a call and find out when they can set it up for you and if there are any costs involved. There are even some free plugins that will help you to back up your Joomla or WordPress site if you don’t want to use the cPanel configuration, but always go with your hosting provider’s recommendations. Are you backing up your website regularly? How are you doing it?